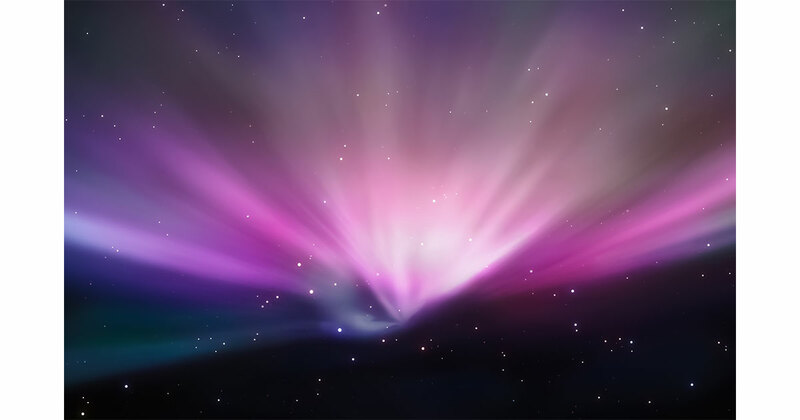 The default Desktop image, or wallpaper, has changed with every macOS major update. Mac OS X 10, as it was known back in the day, included a blue Desktop background with sweeping arcs. in 10.5 that became an aurora space cloud sort of thing, and in macOS 10.10 we started seeing mountains. All of those images are cool, and now you can use them as your desktop wallpaper in 5K resolution thanks to Stephen Hackett at 512 Pixels. He has all of Apple’s default Mac desktop pictures at high resolution ready to download and they all look great. Even if you’re happy with the desktop wallpaper you’re already using it’s cool to see these all together.